Come be apart of Our Story! 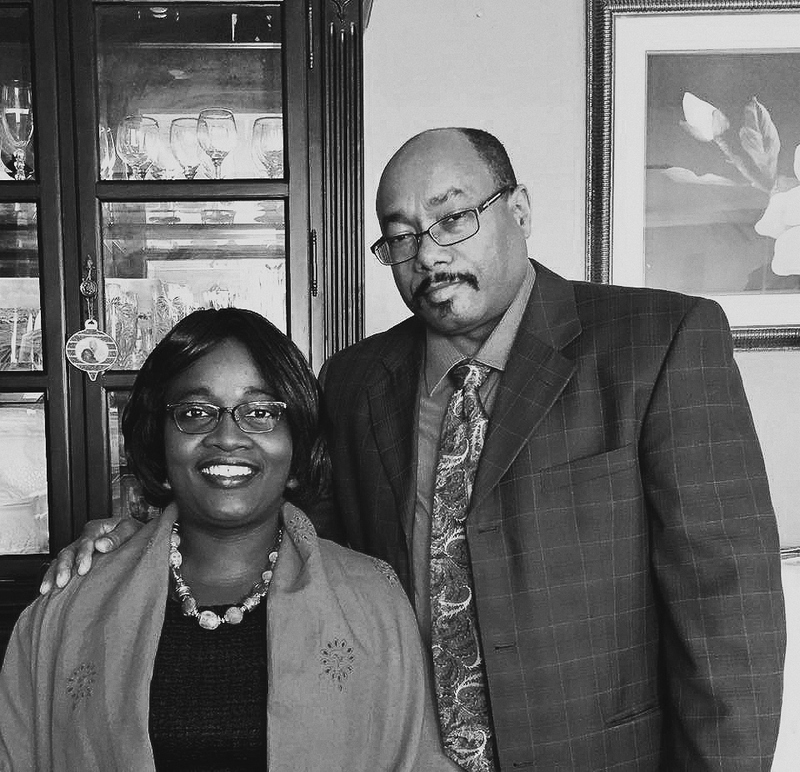 Founded by Pastor Joe McCain and his wife, Jamaine, the Master's Hands Christian Church continues to create a community trusting fully in the power of God. After a 15 year military career, Pastor Joe was attending a church service and saw a vision of himself preaching. The Lord then led him through Everlasting Life Bible Institute where he graduated with a degree in Ministry Education. Later, he received his licensing through Global University. He and his wife Jamaine now serve faithfully in this ministry. Pastor Joe received his call to the ministry in his teens while attending a youth retreat. After high school, he attended Valley Forge Christian College where he received a Bachelor of Arts in Youth Ministry. He and his wife, Corren, have a goal to reach the students of this generation with love of Jesus Christ. 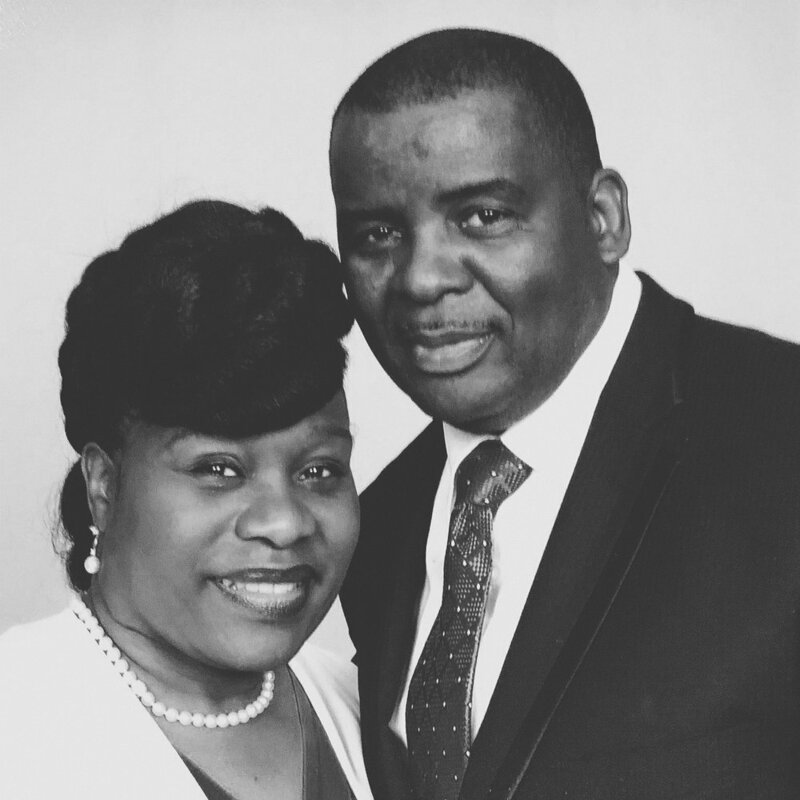 After moving to America, Pastor Theodore began attending church with Charmayne, his wife. It wasn't until many years later, through the ministry of The Master's Hands Christian Church his calling was clear. In July 2013, he graduated from Global University with a Level 1 ministry degree and now oversees Outreach and Evangelism at TMHCC. Come on in! There's room for everyone! Our Church is always excited to grow with new people who are seeking to learn and serve daily. We encourage everyone to find a church home they can be proud of, and our hope is that you are able to find that with us. If you would like to become a member, the process is easy. Everyone has the gift to serve in some capacity, and TMHCC enjoys seeing everyone's gifts grow and mature. If you have a gift that one of our ministries can use to honor God, we welcome you to contact a leader for further instruction to get you connected in that respective ministry. TMHCC Kids and Youth, click here. Men's and Women's Ministries: Our ministry allows men and women to build each other up in separate meetings though fellowship and enriching conversation. Worship Team: We are always welcoming spirit filled musicians and vocalists. Don't be afraid to help sing praises to the Lord. Dance Team: Our Dance ministry currently consists of two dance troops. Praises Unfold is for youth and adult ages and True Praise was designed for children. Both troops practice and preform regularly. Art and Design Team: Visual art is a very important element in worship. It can help explain difficult topics and help people to see God differently.